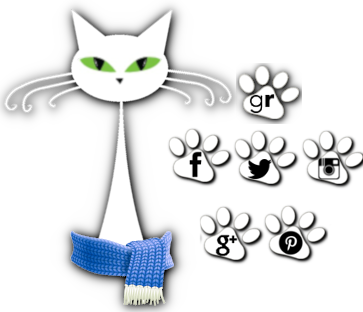 herding cats & burning soup: Blog Ahead Mini is a Go!!! My goals! I'm hoping to get 20 extra posts done during Blog Ahead (Mini). I'll update below as I get posts done. 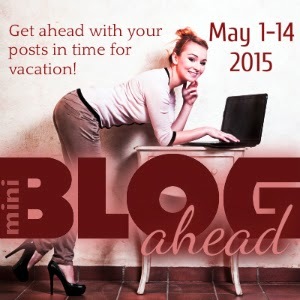 Are you joining in on Blog Ahead? Link your posts down below or let me know what your goals are!